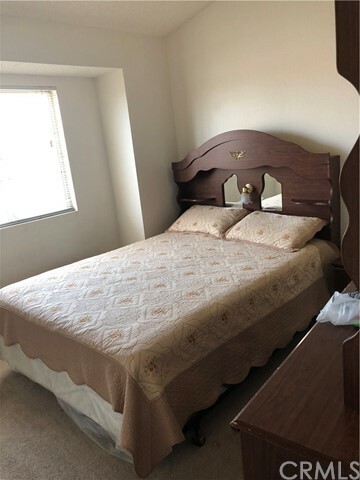 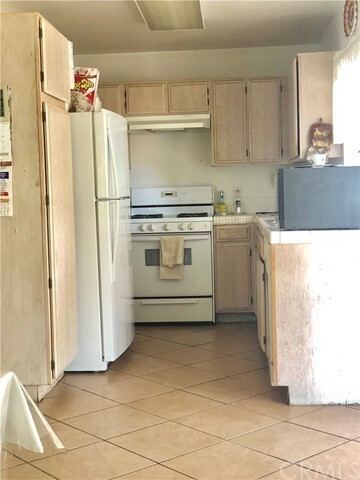 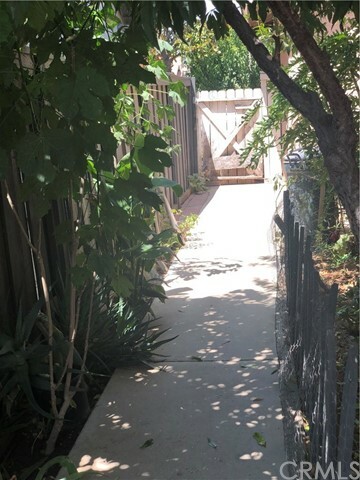 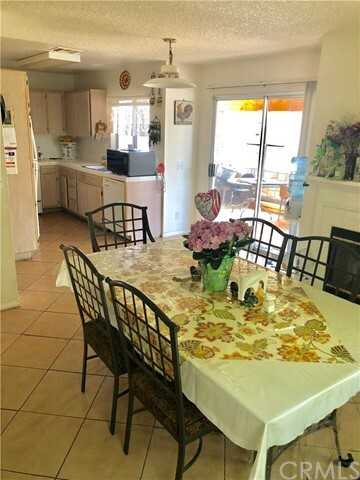 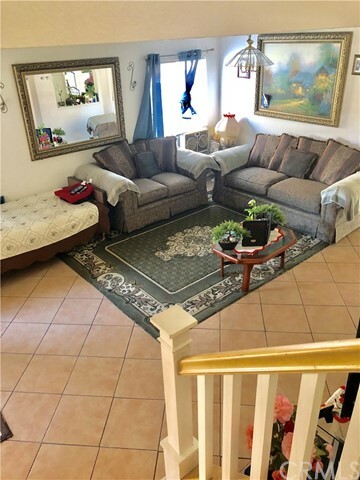 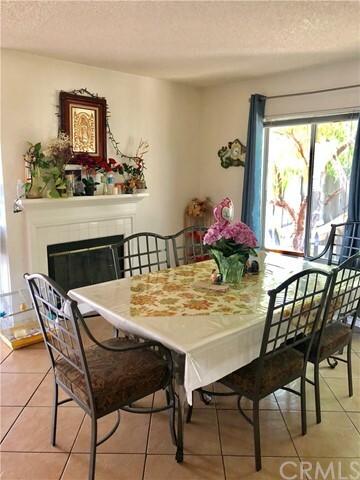 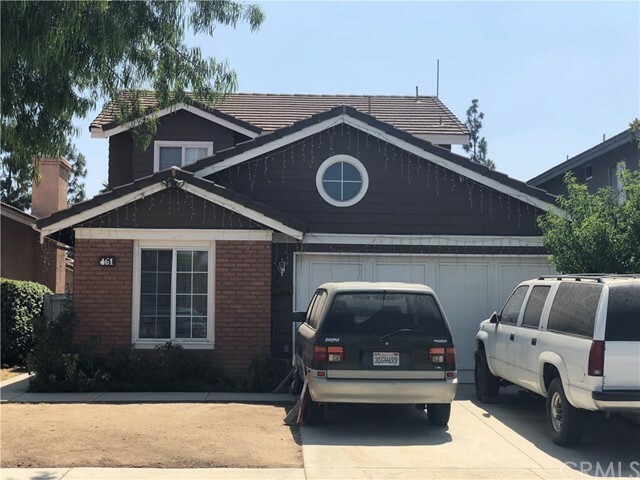 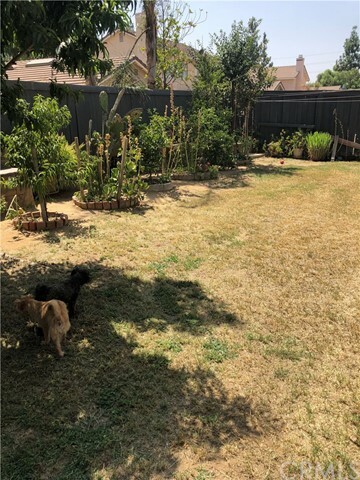 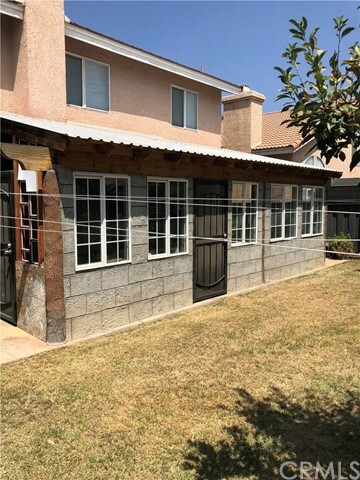 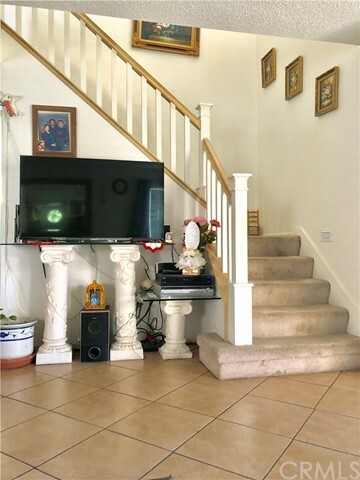 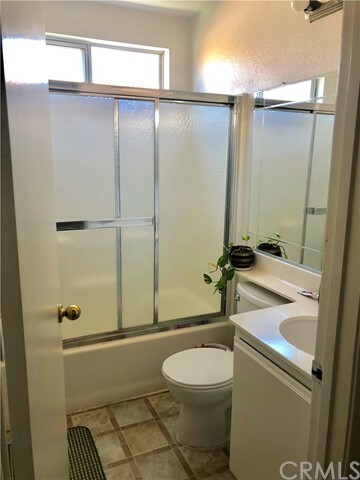 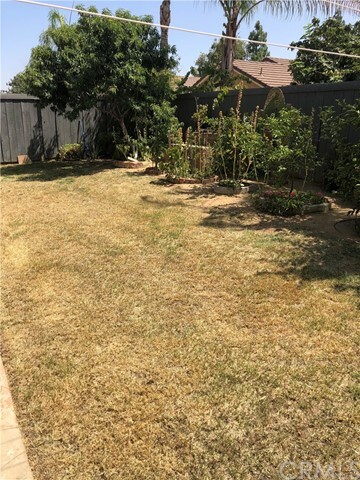 Gorgeous 2 story home with 4 bedrooms and 3 bathrooms in the highly sought after Perris area, located close to shopping centers and freeway access. 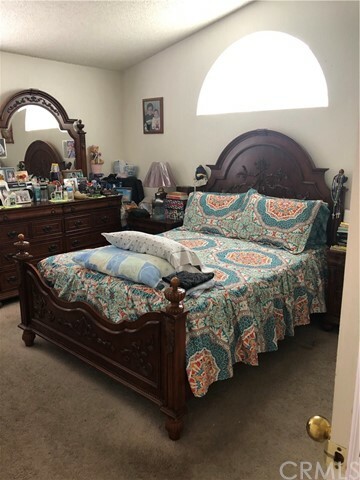 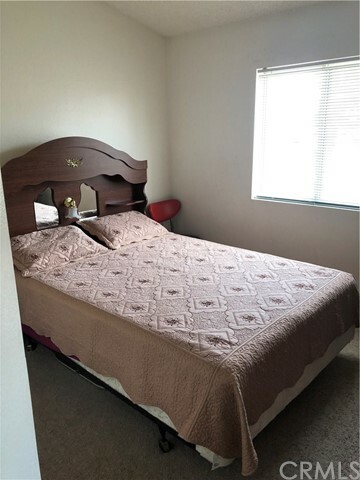 This home offers a convenient downstairs bedroom which is perfect for guests or parents with a lovely guest bathroom. 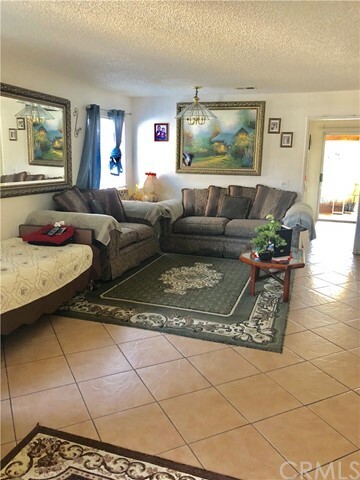 The property is registered as only a 3 bedroom, giving you a 4 bedroom home at the 3 bedroom price$$$ The seller purchased the property as is. 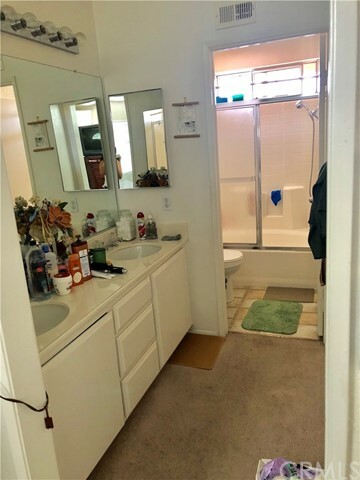 Well taken care of and Move-in ready, you’ll be proud to call this place home.